Little Critters Veterinary Hospital believes all pets should be covered by a pet healthcare savings program or pet insurance. 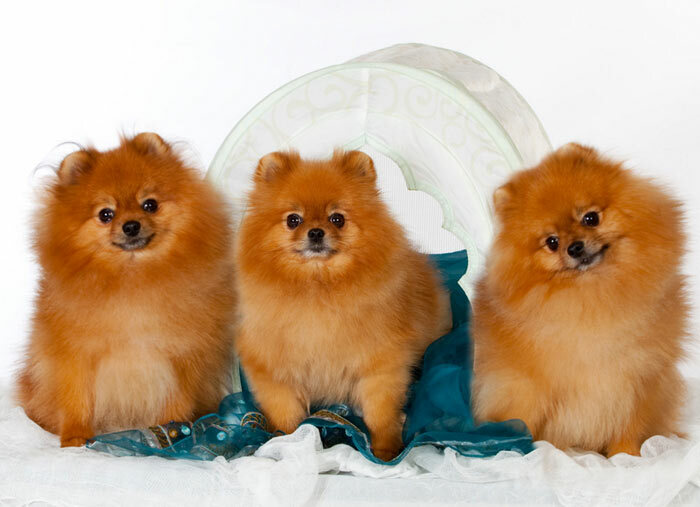 We recommend the United Pet Care Pet Healthcare Savings Program. 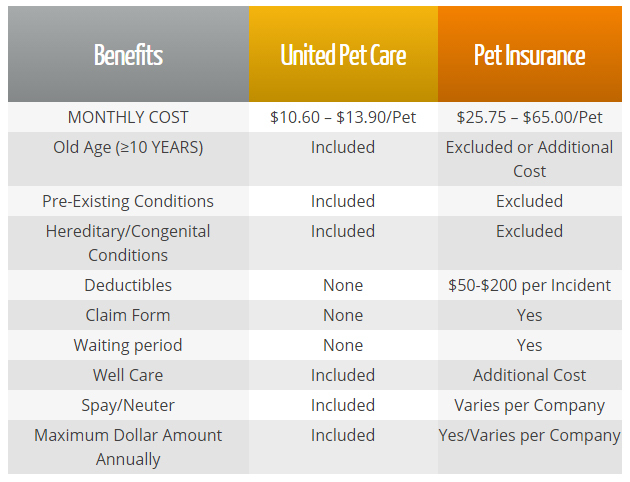 Compared to pet insurance, United Pet Care costs less, is simple to use and saves pet owners money. As a United Pet Care member, you will save 20% on all services offered by Little Critters Veterinary Hospital. For more information, please visit the United Pet Care Website.